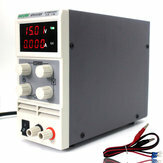 – Wanptek KPS series is a single set of output, high precision double display switch dc power Supply. 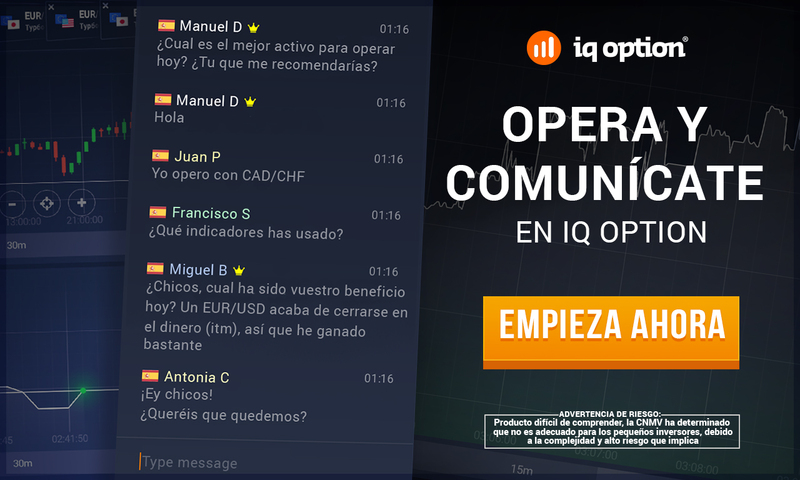 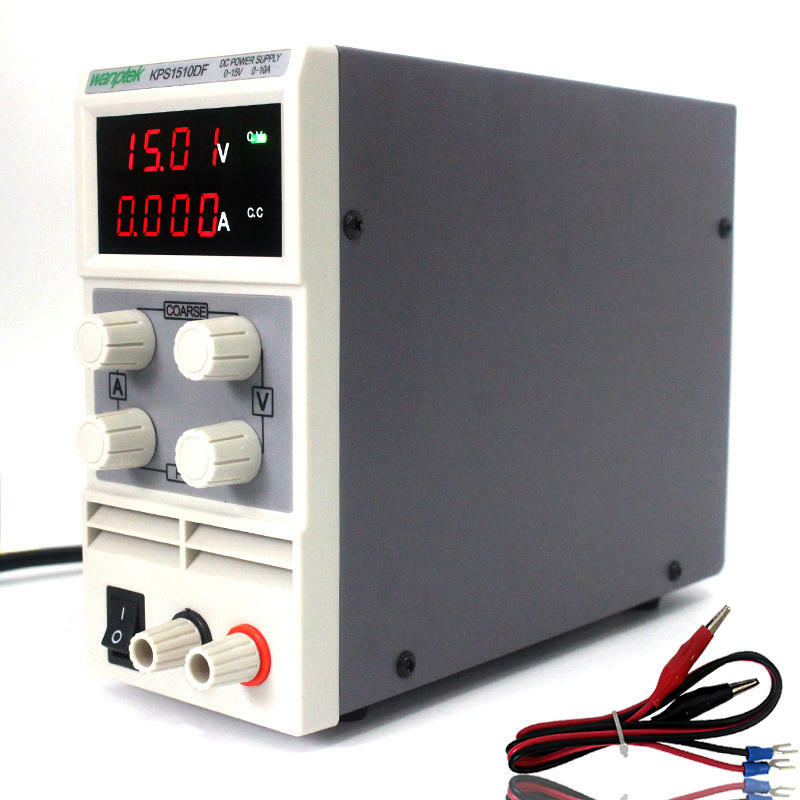 – Machines have complete operating protection function, with high performance, low ripple, high stability , light weight and small volume etc. 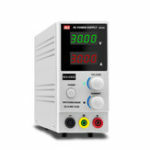 – Current limiting protection can make KPS power supply and load against accidental damage. 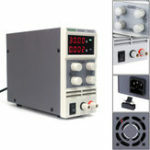 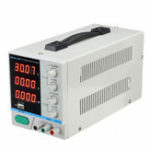 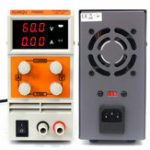 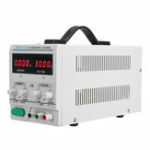 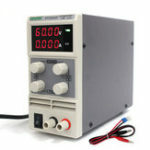 – KPS series power supply with low temperature control circuit, a cooling fan noise is low.